It’s sad news again this month. 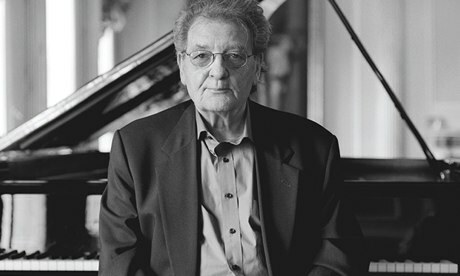 The great pianist and prolific composer, Stan Tracey CBE – a ‘Saaaaf London’ icon who, as resident pianist at Ronnie Scotts Jazz Club in the sixties, played with most of the jazz greats – died last Friday, 6 December after losing his battle with cancer. Any musician interested in using music to express the sensibilities of the spoken word should check out his classic Jazz Suite inspired by Dylan Thomas’ Under Milk Wood, widely considered one of the best works for demonstrating how to successfully translate literature into music. This album led me to search for and befriend Stan’s former bassist, Jeff Clyne. The second recording of Under Milk Wood led me to the great bassist, Dave Green. A great loss to the British jazz scene, and my condolences go out to Stan’s family and close friends.